Lipodema is often confused with cellulite, but those are two different things. Cellulite affects superficial subcutaneous fat whereas lipodema causes a disproportionate increase of fat tissue deeper underneath the skin. Cellulite doesn’t necessarily imply lipodema, but lipodema is always accompanied by cellulite. 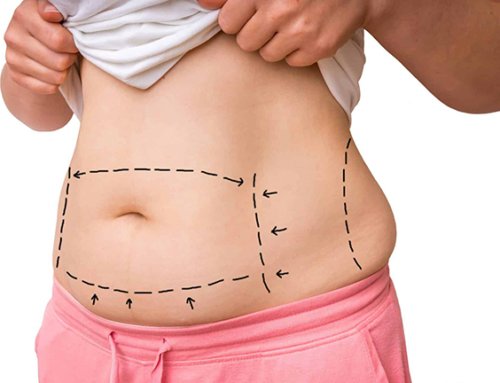 Liposuction is often recommended when mobility becomes impaired by fat accumulation in the legs. 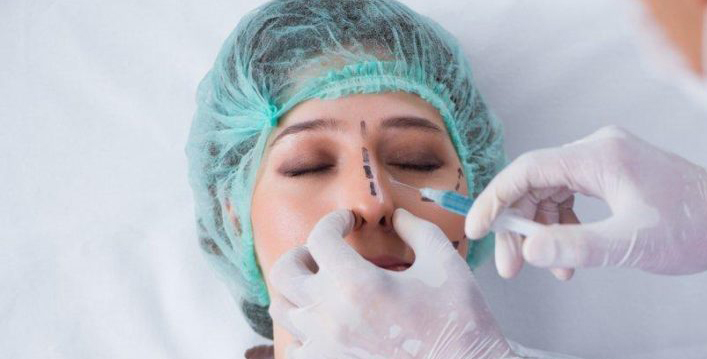 If you’re concerned with an aesthetic or mobility issue resulting from lipodema, get in touch with Dr Balti, certified plastic surgeon in Tunisia, to get an informed opinion. 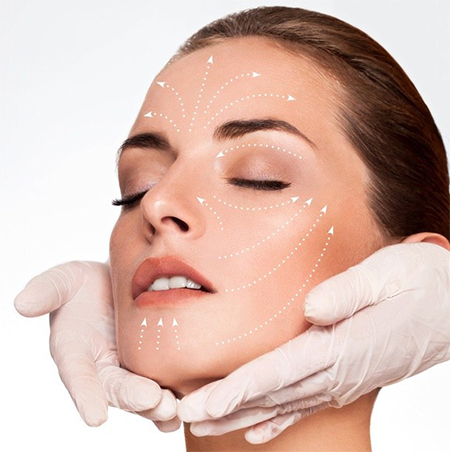 Proliferation of fat cells in certain areas of the body can be a problem in terms of appearance. In many cases, the inflammation is causing an obvious imbalance between the upper body and the lower body. Lipodema can also affect health. 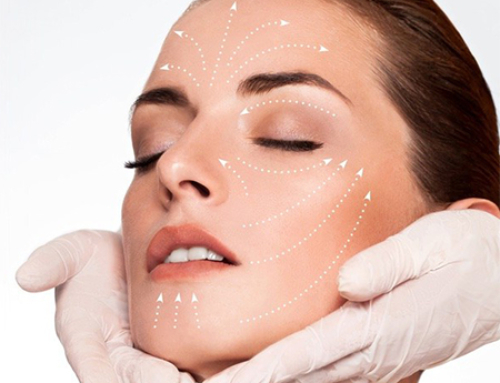 Unlike cellulite, fat cells proliferation can compress lymphatic vessels and limit lymph circulation, which can weaken the blood capillaries and cause circulation problems. Symptoms of these issues are pain and ill-being. Lipodema usually only affect women with other symptoms including heavy legs. In severe cases, fat accumulation in the lower part of the legs can limit the woman’s mobility. 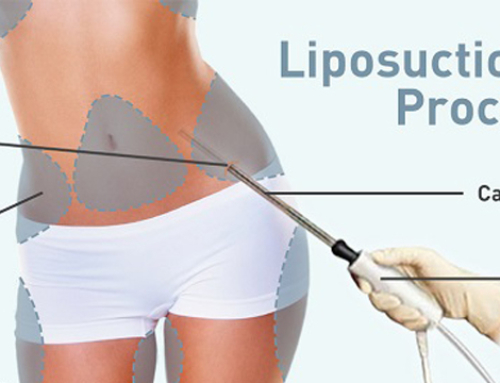 Lipodema can sometimes be a serious issue, but it is essentially the proliferation of fat cells. 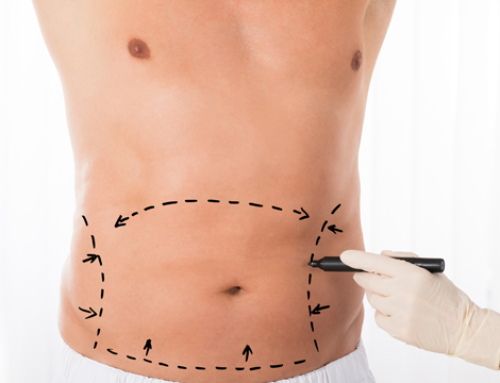 Cosmetic surgery offer a viable surgical treatment with low risks : liposuction. 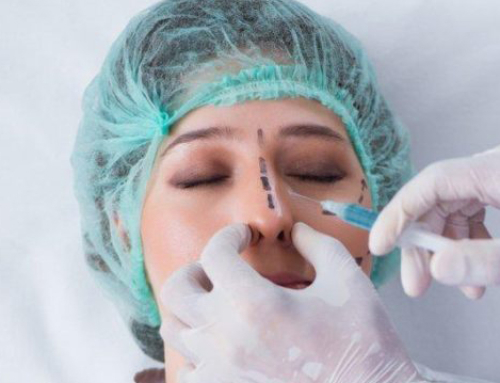 If the lymphatic system is damaged, the tumescent liposuction technique is preferred, which includes the injection of a diluted anesthetic solution to preserves the lymphatic vessels from the cannula’s motions. Lipodema liposuction follows the same protocol as standard liposuction to remove excess fat. Thanks to this procedure, pain from heavy legs is alleviated and the imbalance between upper and lower body disappears as the cosmetic surgeon sculpts the legs to offer his patient an aesthetically pleasing result.